You can edit everything from the My Profile area under Account Settings. 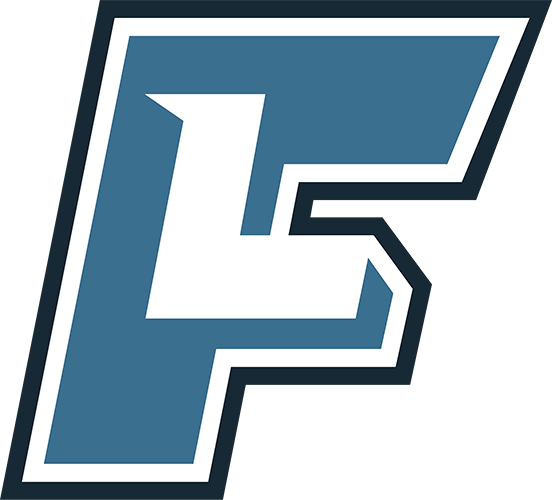 When you sign up for FieldLevel, you can indicate if you are a Head Coach, Assistant Coach, Volunteer Coach, or Directors of Operations. However, in your Professional Headline, you can add more detail with regards to your job title and responsibilities (e.g. Recruiting Coordinator, Associate Head Coach, Quality Control, etc.). 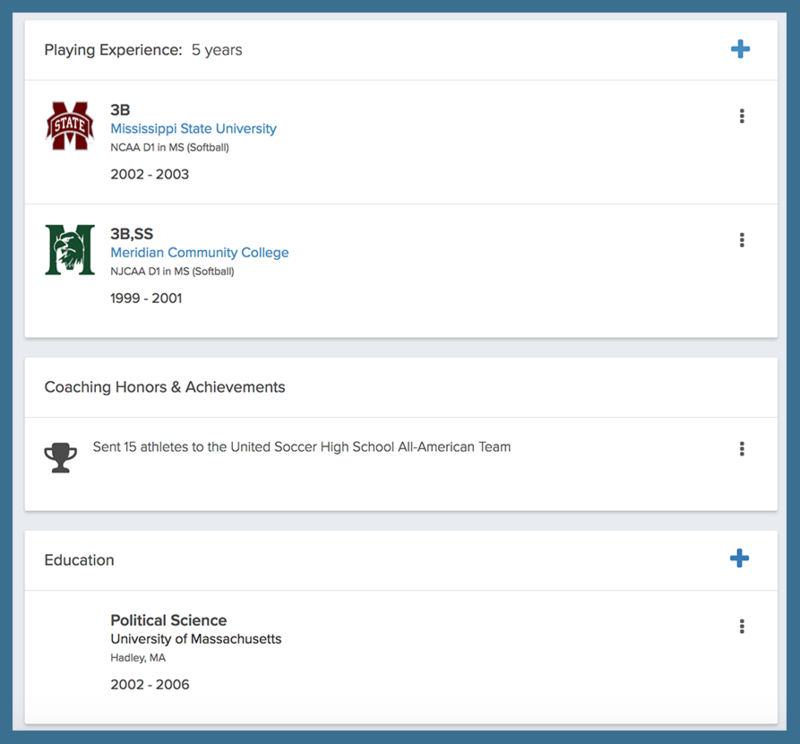 Adding your playing and coaching background to your profile is a great way to share your history with coaches so they can better understand where you've come from and if you have any common history. 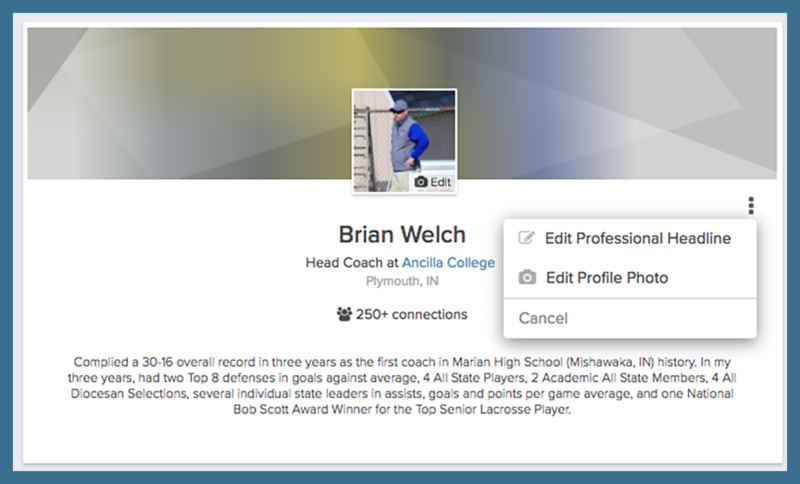 We have begun to use this area in your profile to help surface potential coach connections based on if you've played/coached on the same team or attended the same schools as other coaches in the network. 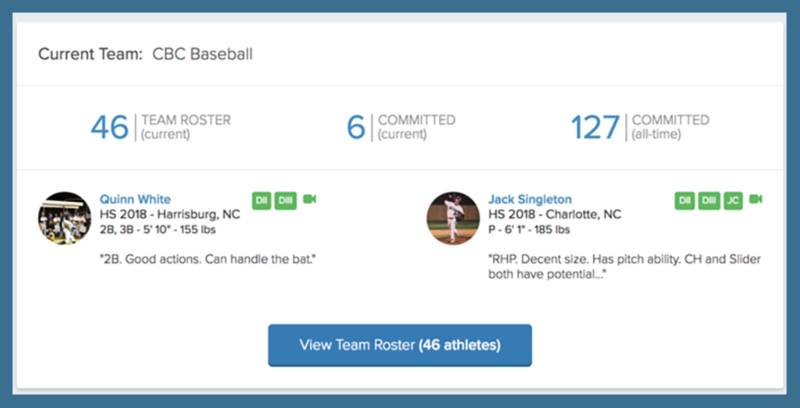 Adding the players you have placed in the past to your profile will help you showcase your coaching success to college coaches, providing then with confidence in your program and athletes. Players on your roster can mark themselves as committed and that information will reflect in your placement history. Additionally, you can add past alumni that you have placed. This can be done from you profile and team pages. For information on how to add alumni to your roster, click here: How to Add Past Alumni to Your Roster. 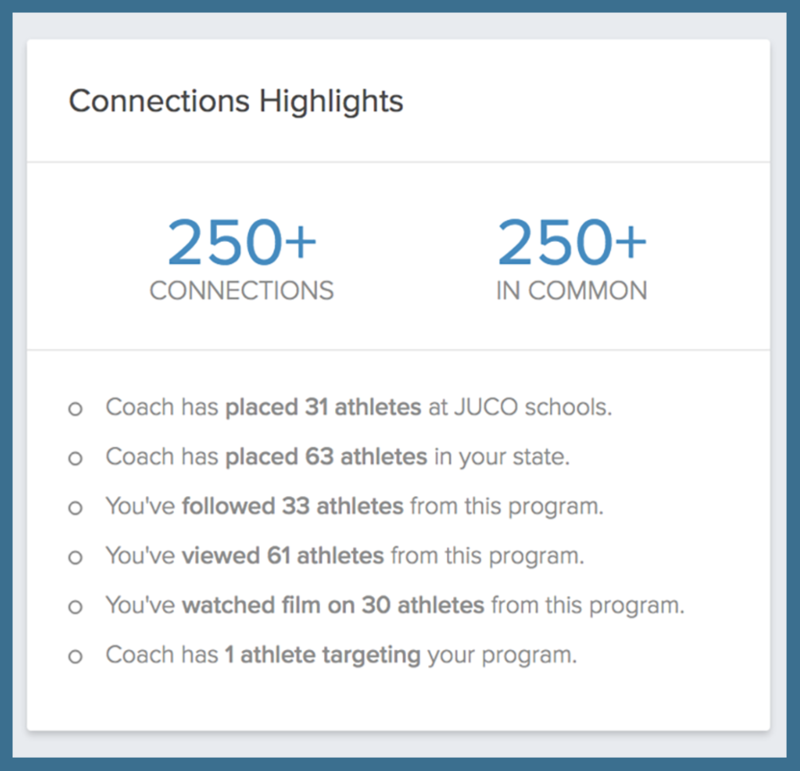 College coaches can see the connections they have in common with you, as well as your athlete placement history. 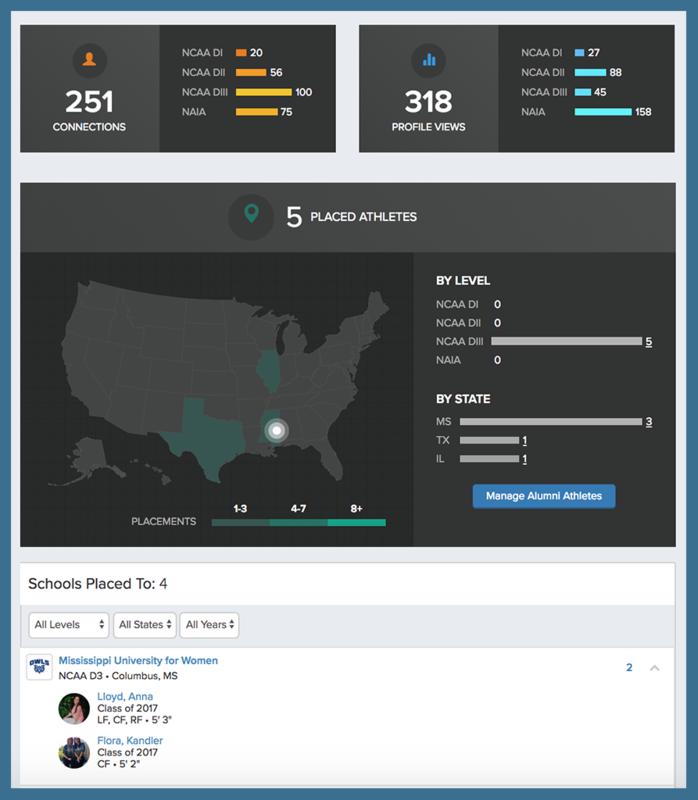 They can view specifically where you have placed athletes and they can see stats around how they've engaged with your program in the past. 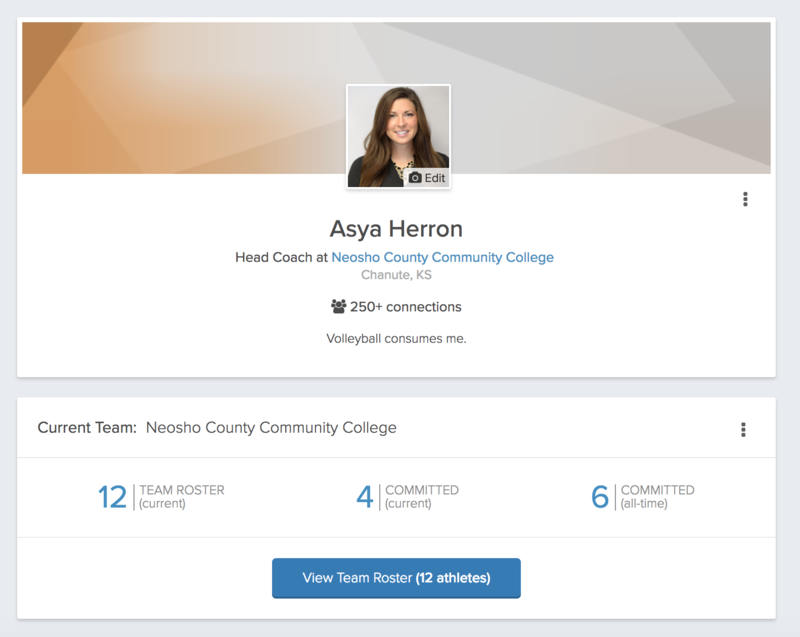 That's why it's important to keep your profile updated with relevant information and add all the past athletes you've placed to your placement history.